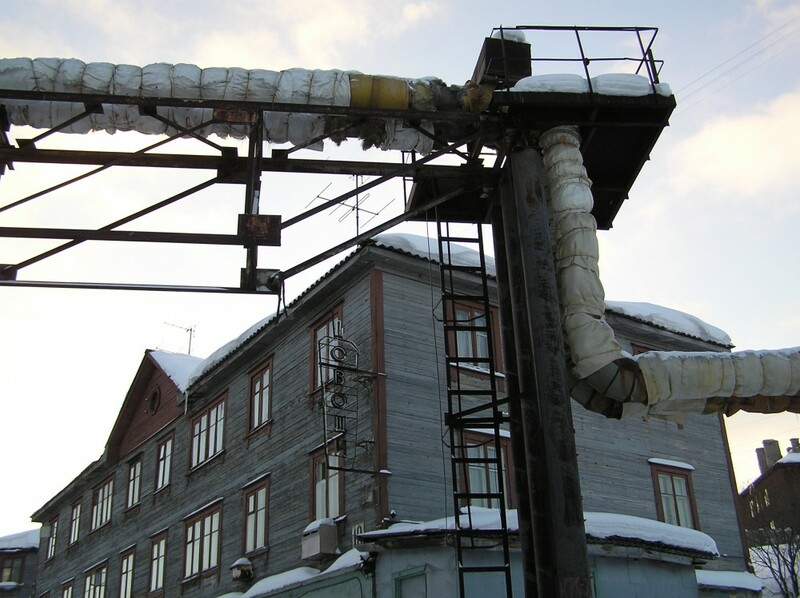 The intrigue has been that despite the fact that there has been no central heating in the protesters’ apartments for more 10 years already, the Murmansk Electricity Network has been requiring tenants to pay for the heat. The bills have been in excess of 100 to 120 thousand rubles (about $2000) a year despite the fact that all of the residences have switched over to electric heating. This switch was made originally due to the unreliability of the government service provided, but despite that no heating services have actually been provided, the electricity company, the housing inspection bureau, the prosecutor’s office and local and regional authorities including the Kandalaksha district court have all approved of the billing practices. They also did not particularly like their second favorite mantra about how heat gets “transferred” from neighboring apartments. 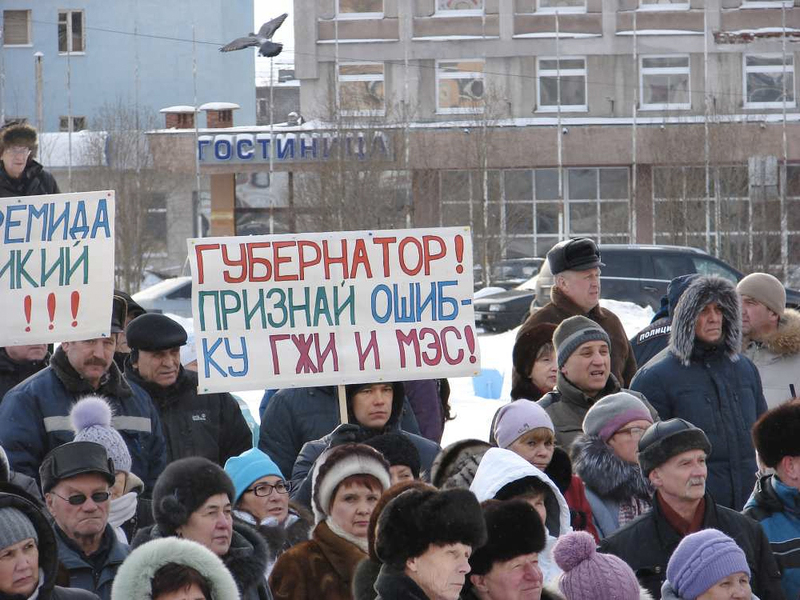 Apparently it was important to electric administrators to point the guilt towards the allegedly warm and sly Kandalaksha protestors. But the commission found that as the electric company could not show any measurements proving these “overflows”, their argument was false.